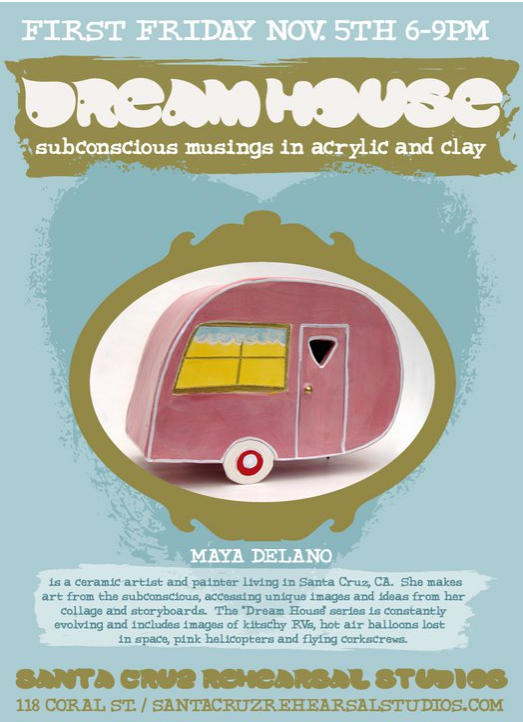 Local ceramic artist and painter Maya Delano was on Artists on Art show to talk about her art, process and her exhibition, DREAM HOUSE-Subconscious Musings In Acrylic and Clay beginning Friday November 5, and running through Dec.1, 2010 at the Santa Cruz Rehearsal Studios at 118 Coral Street, Santa Cruz, CA. 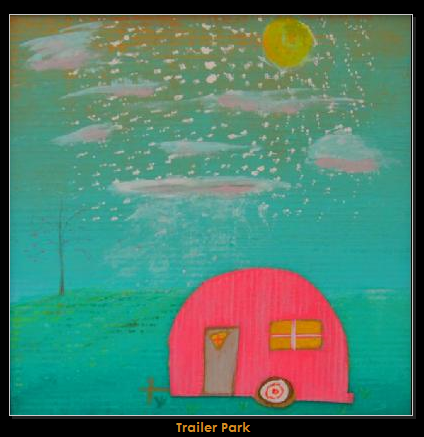 The Artist Reception is Friday the 5th from 6:00pm-9:00pm. 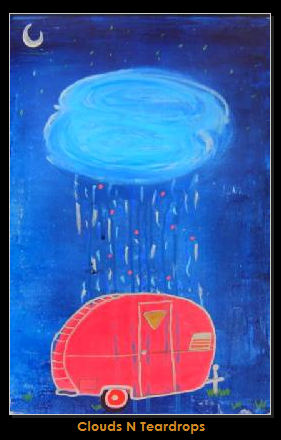 This space is 1 minute walk from the Tannery Art Center. For more information call: (831) 425-7277. 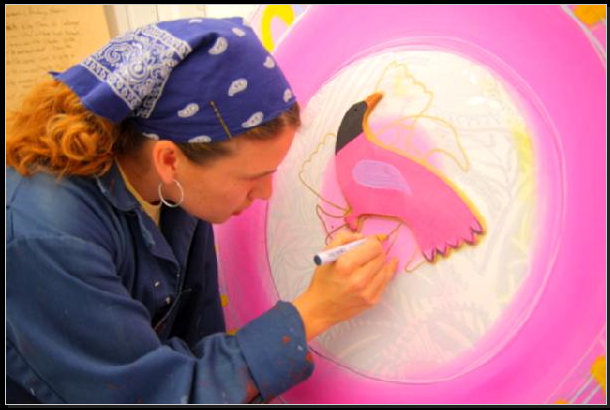 This is an event in association with the November Santa Cruz First Friday Art Tour. Maya makes art from the subconscious, accessing unique images and ideas from her collage and storyboards. 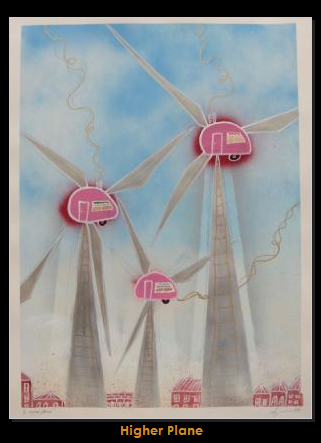 The “Dream House” series is constantly evolving and includes images of kitschy RVs, hot air balloons lost in space, pink helicopters and flying corkscrews. Here’s a twitvid that we took just before the show. 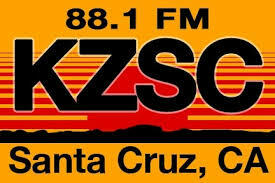 If you missed any part of the live broadcast, you can hear the whole show by clicking on the play icon below.